It’s amazing the many different ways you can put a deck of cards to use, isn’t it? There is a whole host of games that can be played using a deck of cards. The standard deck is a 52 deck of cards, which is also called a deck of French playing cards. 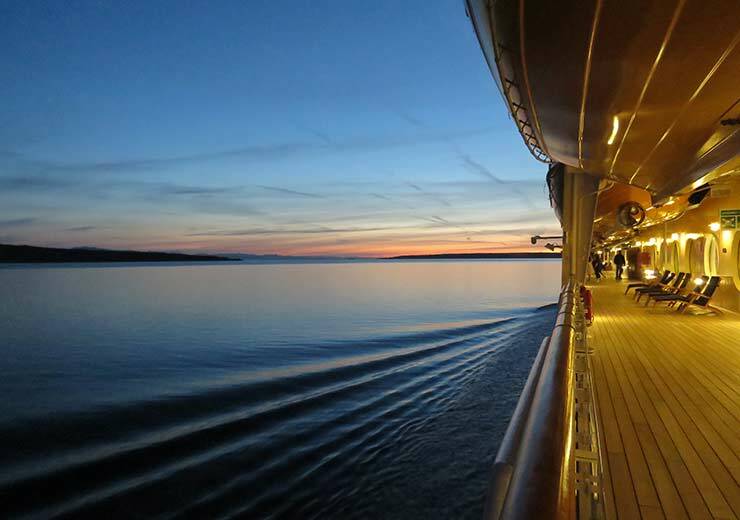 This deck has found a home in every continent and country around the world. It includes four suits with thirteen ranks each, with cards numbered from two to ten. The four suits are called clubs, diamonds, hearts and spades; additionally, every suit has an ace, king, queen and joker card. If you want to be an expert card player, then you should first familiarise yourself with the deck of cards names. There are many decks of card images that distinguish them from one another. For instance, casino blackjack decks may have markings that are intended for a machine to check the ranks or shifts in location. 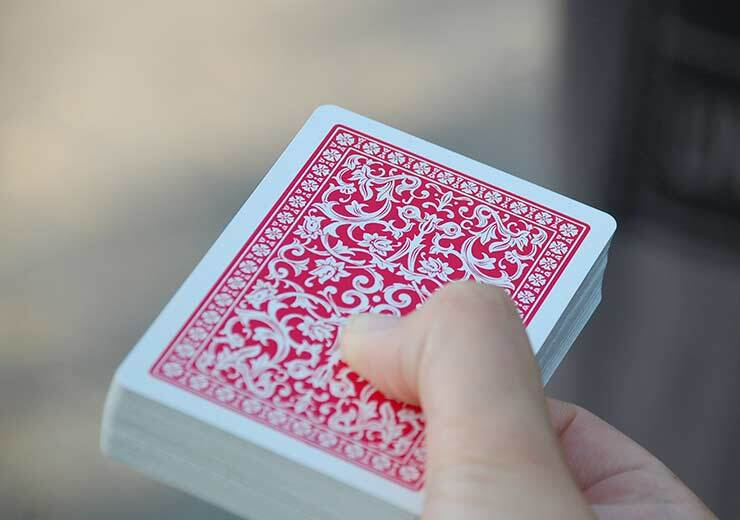 Deck of cards online are the same as the physical deck, so when you venture into the world of online card games, it will be a smooth transition. Read further to learn more about the most popular ways in which you can put a deck of cards to work. 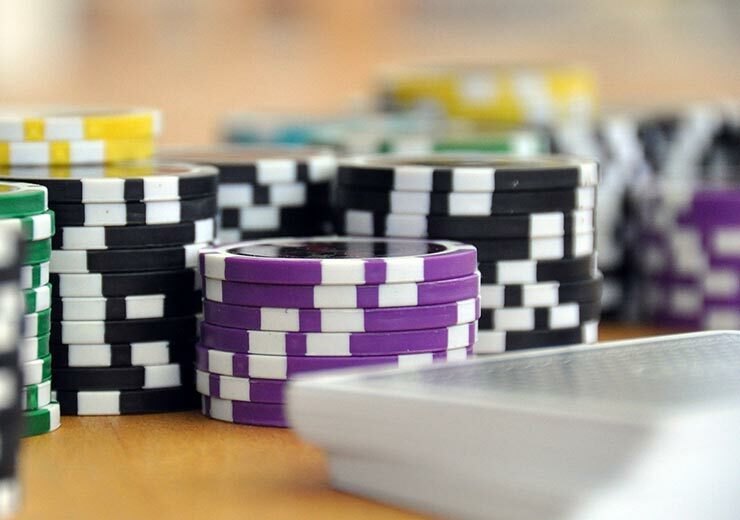 Here are some popular crowd favourite games with a deck of cards that you should be aware of. As the name suggests, this is a version of rummy played with a deck of cards that is unique to India. It can be considered a cross between Rummy 500 and Gin Rummy. This game is also widely referred to 13 Cards Rummy. The deck of cards jack is used along with another randomly picked card, called cut joker or a wild card. If there are only two players in this game, then one deck of cards is used but if there are six players involved, then two decks of cards are combined. Indian Rummy is considered to be an evolution of a version of rummy in South Asia, known as Celebes Rummy or Rhuk. This game is played with the standard deck of cards and is particularly a hit with the youth of India. It is played by two or more players and the player who holds the seven of hearts, is the one who starts the game. Another rule of this game is that the player sitting next to the person who starts the game has to be carrying either a six or an eight of hearts. 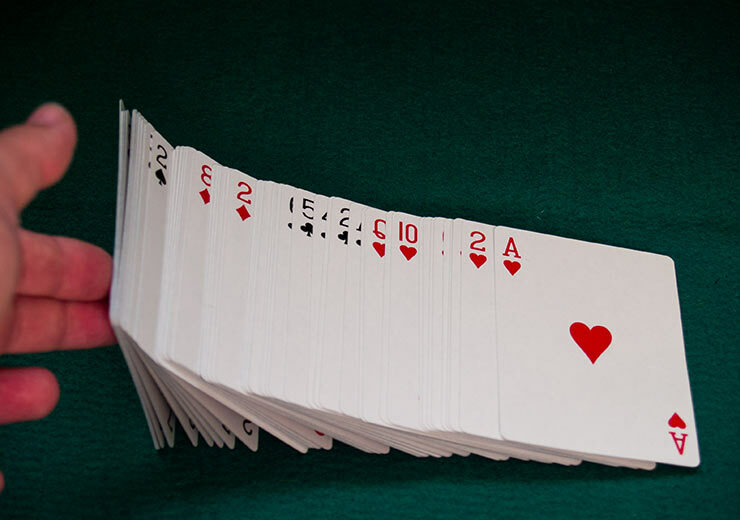 In case this player does not hold either of these cards, then they can play a seven of any other suit, otherwise, they have to pass their chance. Every player of this game is dealt five or seven cards from a deck of cards if there are more than two or only two players respectively. The rest of the undealt cards are placed face down. Every player then has to face up cards from the facedown pile and move it to the starter pile. Each card that is played, other than an eight, must match the card that is showing at the top of the starter pile in rank or suit. In this deck of cards game, all the cards ranked eight are considered ‘wild’. The eight may be played at any time and the player should only specify a suit and not a number. The first player without cards is considered the winner. 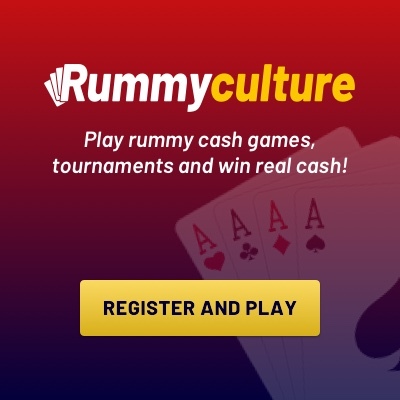 On RummyCulture, you can discover the joys of playing all three versions of Indian Rummy, India’s favourite form of rummy. Join an active network of players from around the world, with whom you can connect round the clock. You can also get the link for rummy download on your mobile device and get full access to winning real cash today!